Your security is our biggest priority. Our doors are the most secure GRP composites on the market, with 3.6mm outer skins and a £1000 Ultion break-in guarantee. 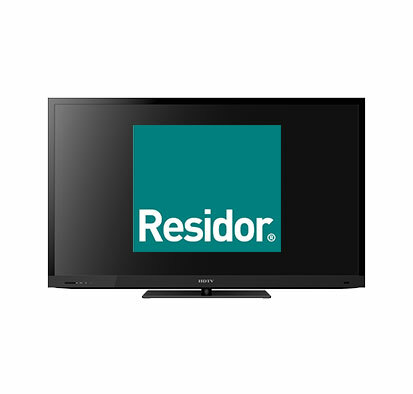 With Residor, you can be assured that your home is secure. When turning a key really means locked. 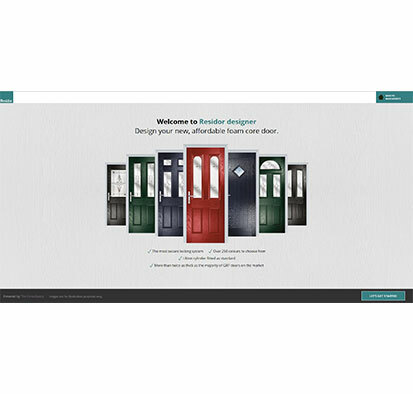 Glass Reinforced Plastic Doors (GRP) are made by coating a foam slab with a tough plastic skin. Most GRP skins are just 1.6mm thick, and so fail to meet the current building guidelines. 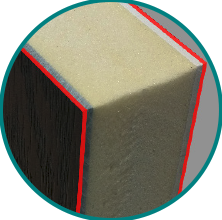 At 3.6mm, Residor is more than twice as thick as the majority of GRP doors on the market. It also complies with PAS24:2014. 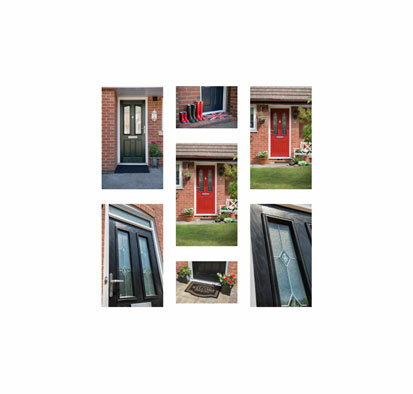 The most secure GRP composite door you can buy has Ultion fitted as standard. When it detects an attack, a hidden lock within the Ultion automatically engages, so that even when snapped twice nothing gets past it. Leaving a key on the inside of the lock won’t affect its performance either. 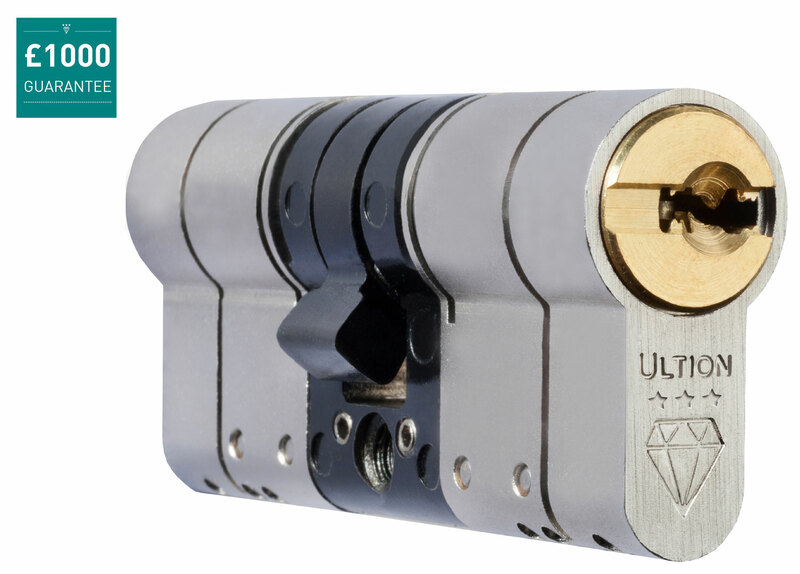 Ultion has passed tests that even the finest 3 star locks can’t achieve, making it the UK’s best and most secure lock-guaranteed.